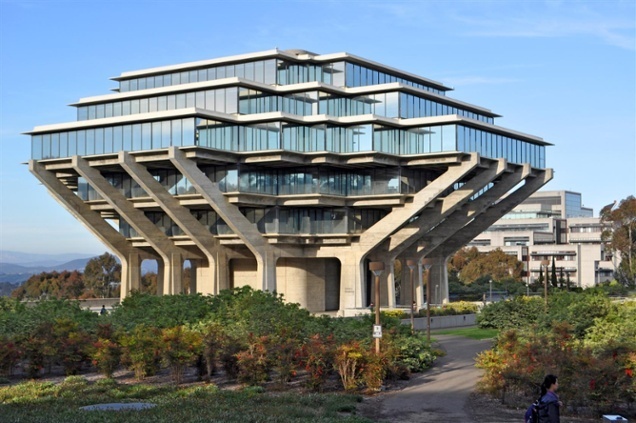 The NSF ranks the University of California, San Diego 6th in the nation as the school spent more then $1B on research and development last year. From small start-ups to internationally recognized leaders, companies of all sizes have found homes for their products and services in these world-class labs through our events over the past 25 years. 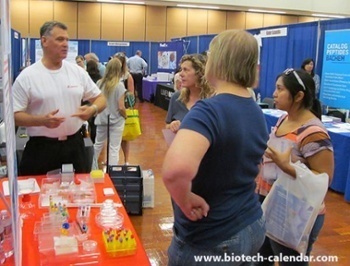 Exhibiting at our San Diego Biotechnology Vendor Showcase Event allows your company to connect with lab top funded researchers and decision makers in a casual and relaxed sales environment. Only 5 spaces remain at this premier lab sales event.